When an artist such as Bill Waugh chooses to take on a portrait of Bobby Jones, the results can only be of the highest caliber of quality. 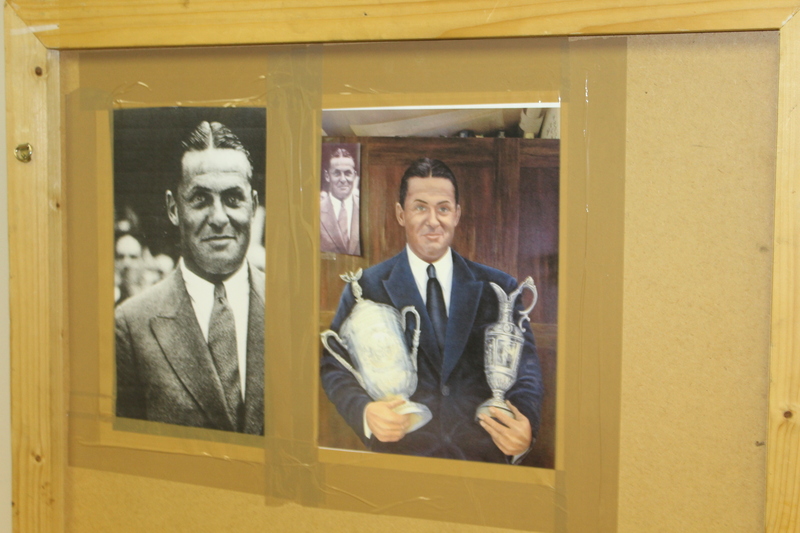 This particular Bobby Jones portrait was originally done over ten years ago. 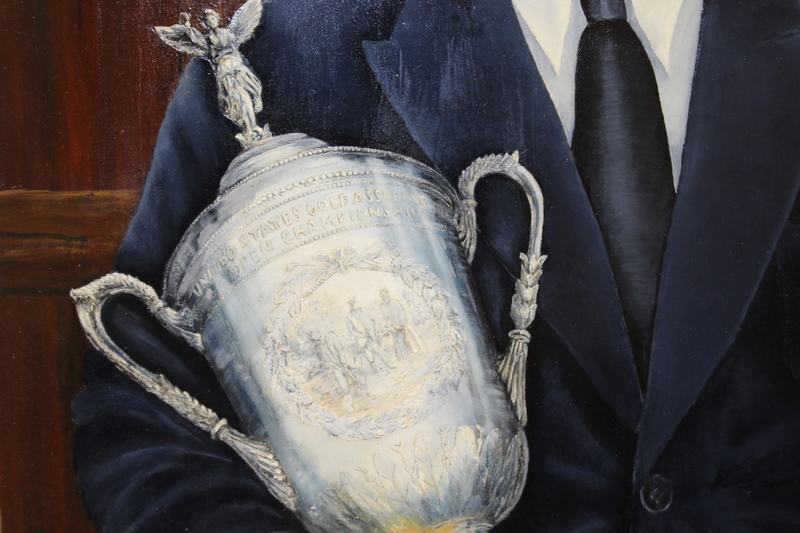 Its original purpose was to be donated to the USGA and displayed in a 'Bobby Jones' room at their headquarters in Far Hills. 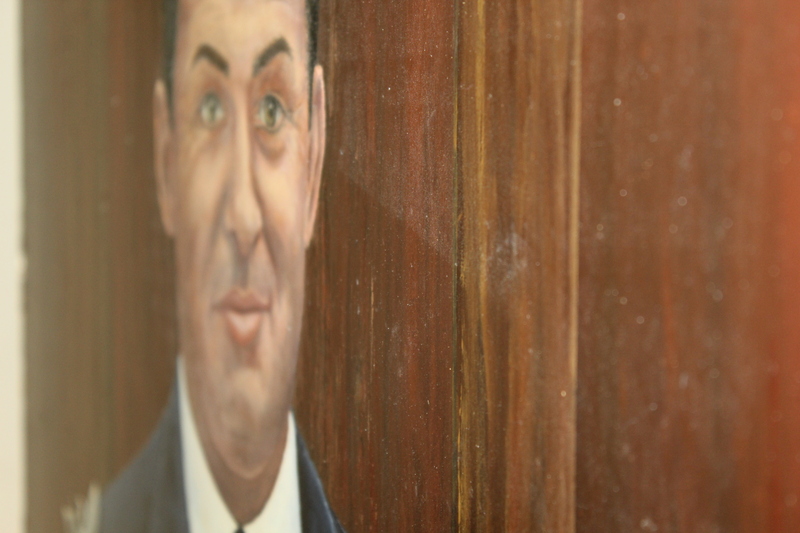 Unfortunately the USGA already had a portrait of him. In place of the portrait, they requested instead that Waugh make an oil painting of the clubhouse at Hoylake where Jones won The Open. 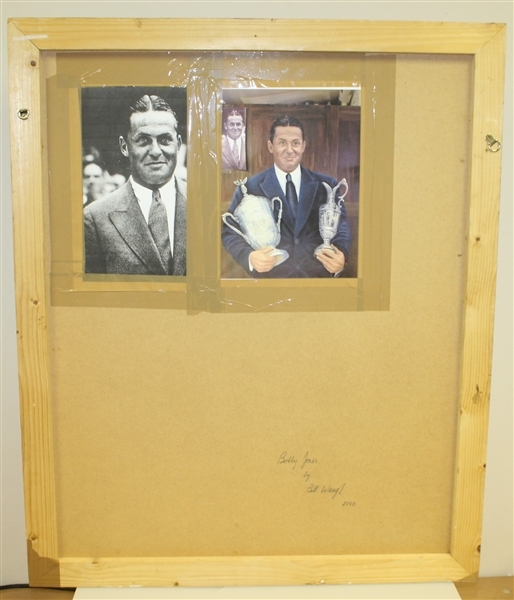 That piece now hangs in the Bobby Jones Room. 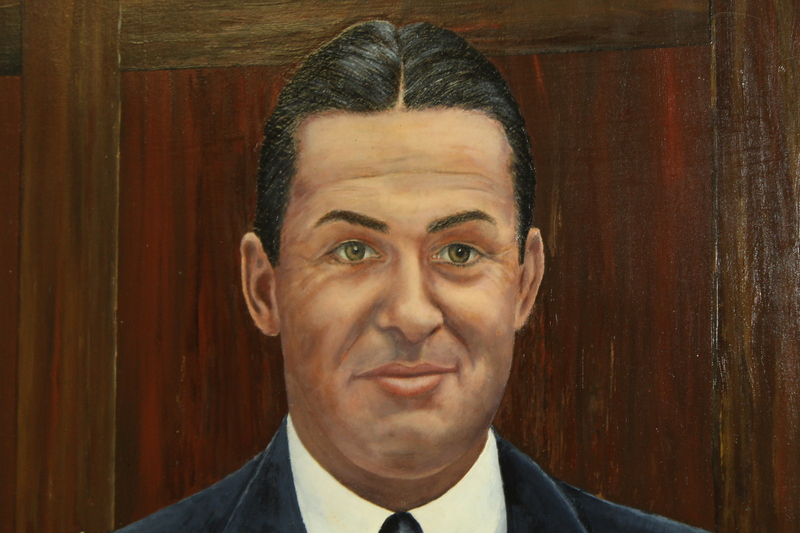 The second potential resting place for this original Bobby Jones portrait was the Atlanta Athletic Club. However, it never found its way. 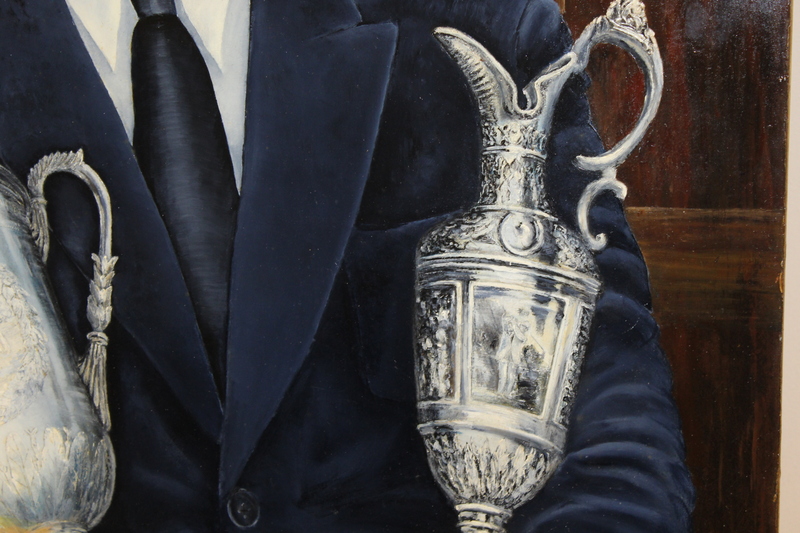 The painting is oil on board and the image was taken from a photo which shows Jones holding the Claret Jug. To the best of our knowledge there are no photographs with him holding both the US Open Trophy and the Claret Jug. 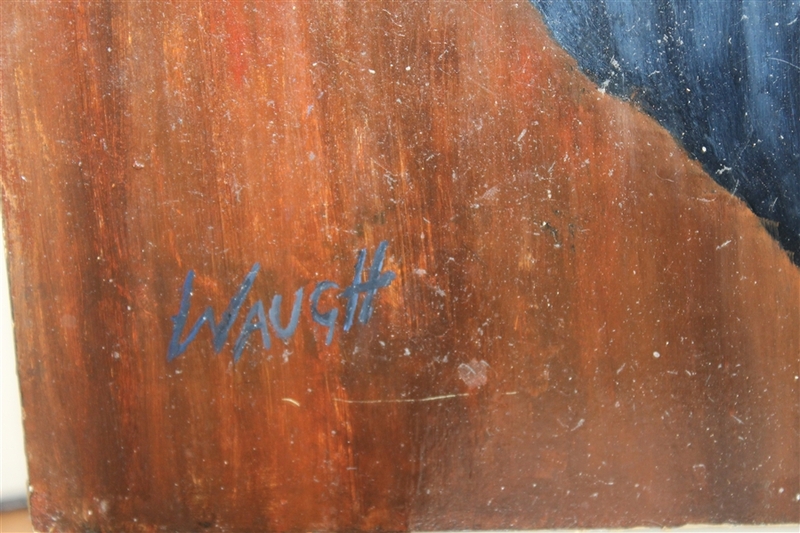 Bill Waugh has established himself as one of Golf's major international artists. Among his clients he can name many of the game's elite including Steve Ballesteros, Greg Norman, Gary Player and a couple of U.S. Presidents. His special skill is depicting famous courses and their clubhouses in beautiful watercolors and oils. 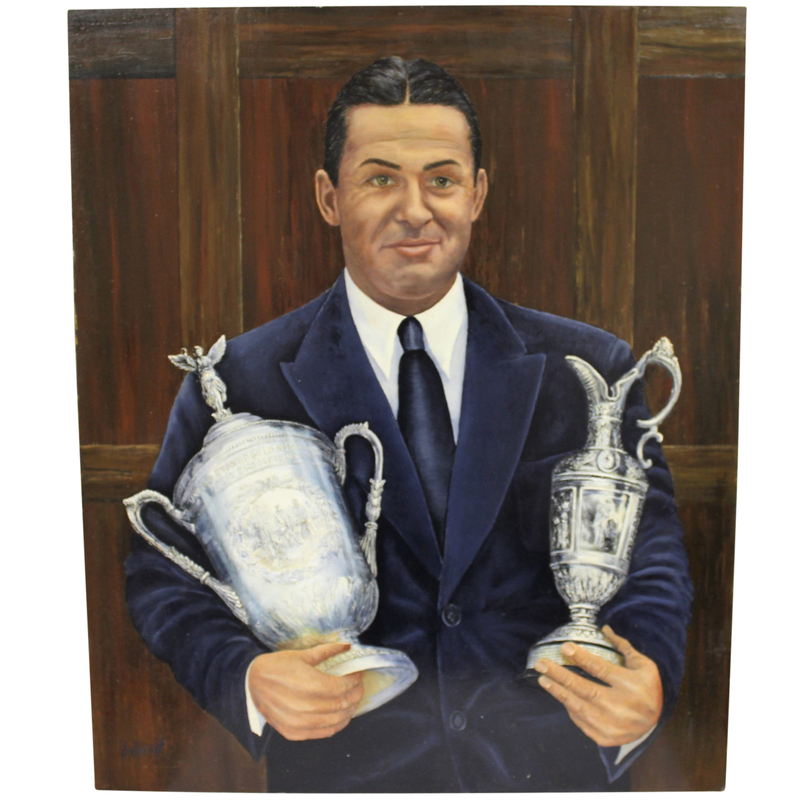 Such is his prowess that apart from his special commissions he has produced work for the Open, the U.S. Open, the Ryder Cup and famous clubs around the world. 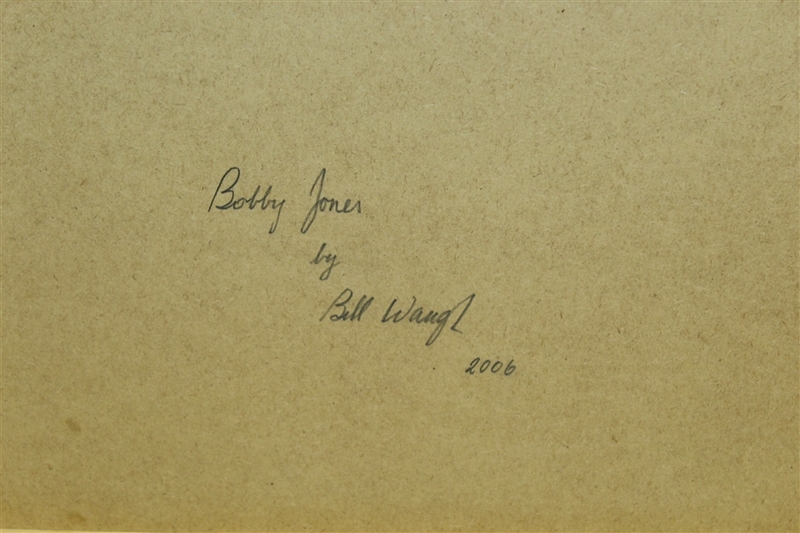 Biography of Bill Waugh according to Niel Macleod Prints & Enterprises Ltd.